Best gift: makeup that won't steal your you-look-amazing spotlight. 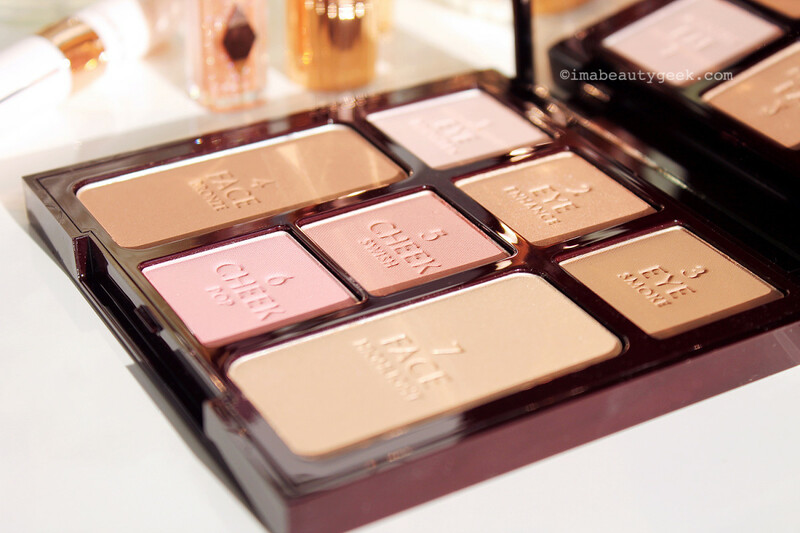 The new Charlotte Tilbury Instant Look in a Palette compact has no black or dark brown, and I love that. 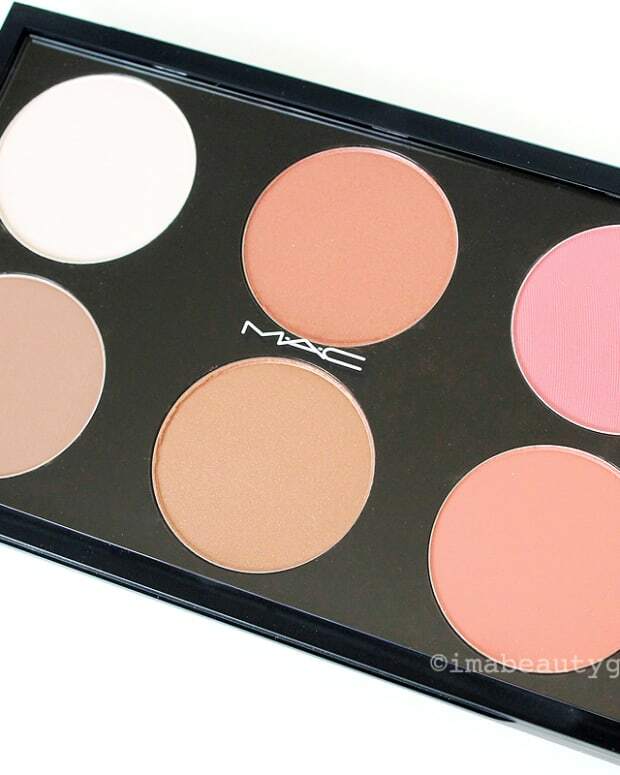 A flattering, foolproof combination of neutral shades and finishes for all ages and complexions from ultra-fair to medium-deep, it&apos;s one of the best face palettes I&apos;ve seen in a long time. 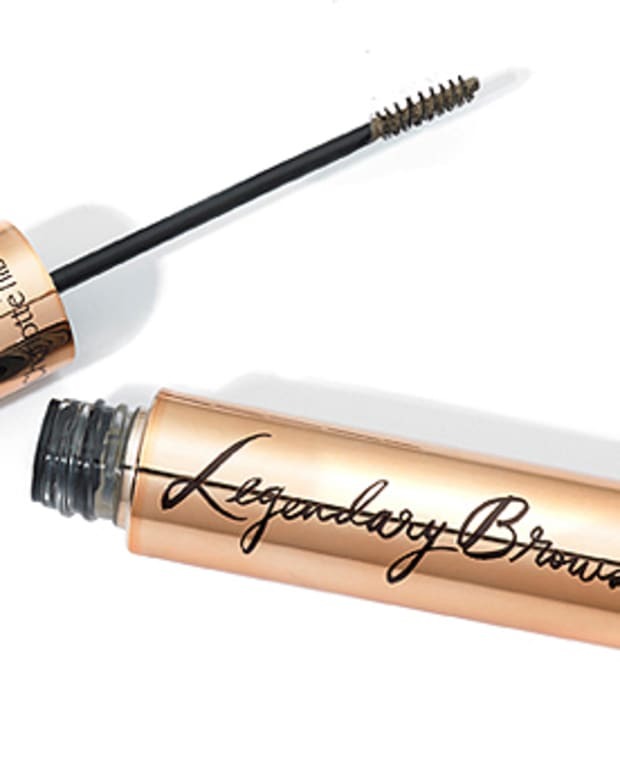 Black and dark brown are safety eye makeup shades for so many of us, our go-to hues for defining creases and lash lines. 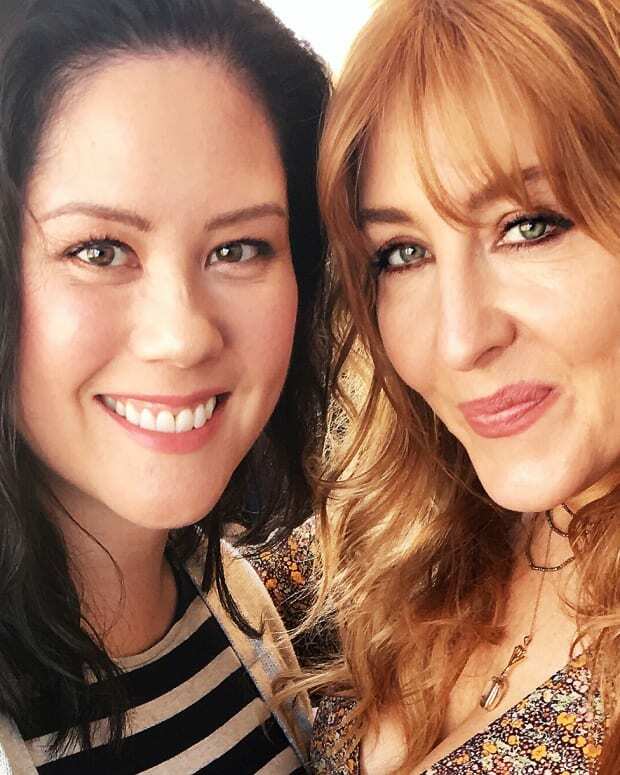 The Charlotte Tilbury Instant Look in a Palette ($85 CAd and $75 USd at nordstrom.com) is a gorgeous lesson in subtlety, a reminder that small shifts in light and shadow can have large impact – and result in a more youthful effect than high-contrast hues. 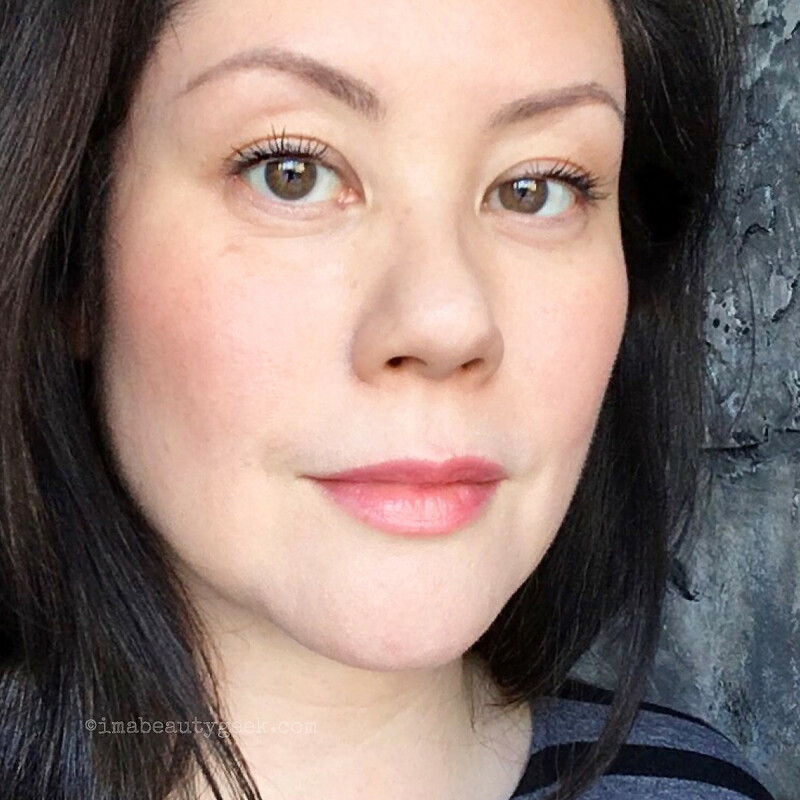 Obviously, a touch of chocolate pencil or black liquid liner will look great with this neutral palette – Charlotte uses her Audrey pencil along the base of the lashes in two Instant Look in a Palette video tutorials. But just before that, she adds intensity along the base of the lashes with a soft taupe she refers to as her "smoke shade." I bet that for many people, the words "smoke shade" conjure images of dark grey and black. Not that there&apos;s anything wrong with that, but if you&apos;re looking to erase years from your face – I&apos;m all about that – Charlotte&apos;s taupe smoke is the smoke shade we really need. Eyeshadows 1, 2 and 3 are matte, satin and matte; face powders 4 and 7 are the shades and finishes from the Charlotte Tilbury Film Star Bronze and Glow duo. The two blush shades are Charlotte&apos;s Cheek to Chic Swish & Pop Blusher; 5 is a velvet-y matte and 6 has a silky shimmer. I couldn&apos;t resist including these Charlotte Tilbury Instant Look in a Palette (or Instant Beauty Palette) tutorial videos. I saw the poster for model Deborah&apos;s before/after at the preview in NYC; I love so much that she&apos;s not a baby-faced 20-something girl. The same makeup application on Nicola shows the palette works on a nice range of complexions. 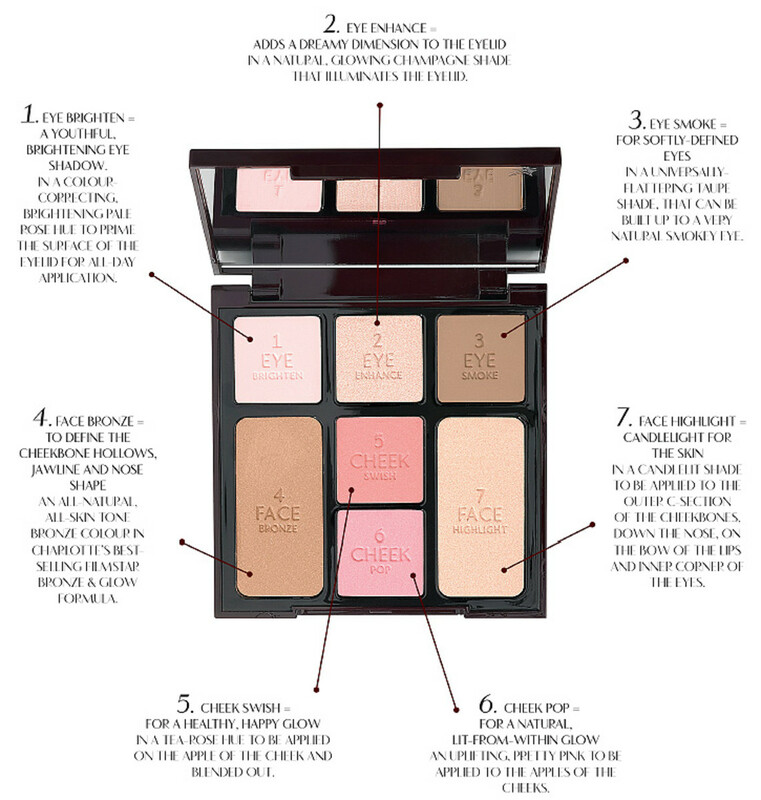 Mother&apos;s Day, birthday – whatever the gift reason, this Charlotte Tilbury Instant Look in a Palette is brilliant, great for makeup junkies and everyday women alike. Now that I&apos;ve finished photographing it, I&apos;ma try it tomorrow. 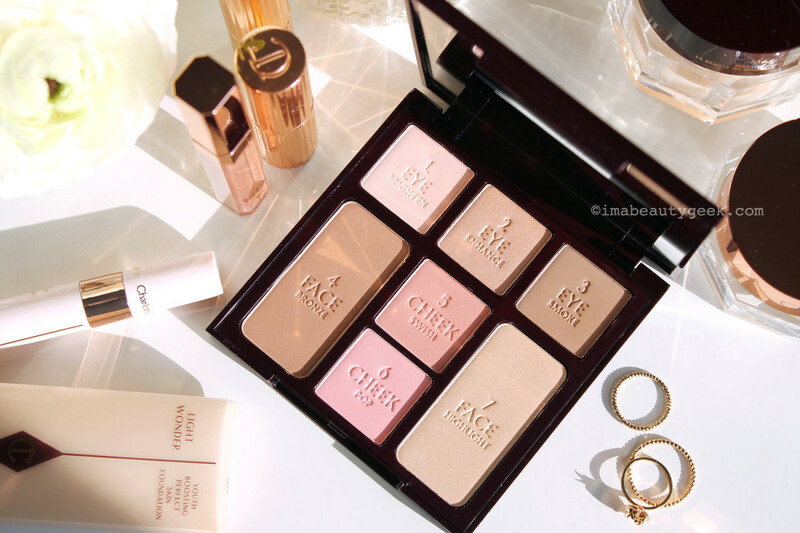 The Charlotte Tilbury Instant Look in a Palette is available now via charlottetilbury.com and nordstrom.com; as of May 5th, you&apos;ll find it at Holt Renfrew in Canada.